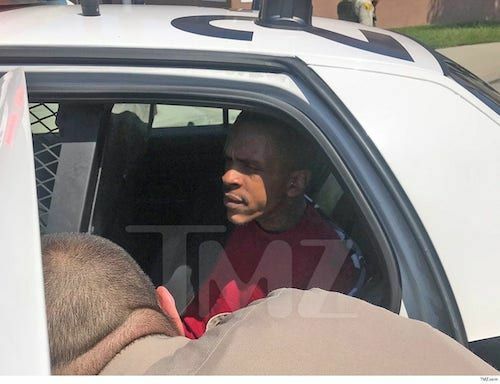 Police have confirmed the identities of the suspects they now have in custody for Nipsey Hussle's murder - both Eric Holder and the woman who allegedly drove the getaway car. 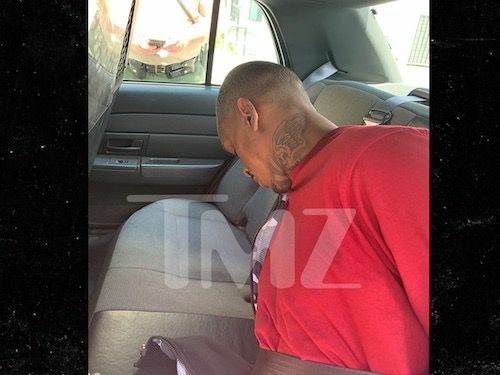 Pics and video have surfaced showing the arrest of whom police confirm is Nipsey Hussle's prime murder suspect, Eric Holder. According to the videos below, taken by a woman who says she works at a mental health facility, Holder attempted to check in to a mental facility earlier today in Bellflower where he was subsequently arrested. The woman in the video says her co-worker/friend called her while she was on break and told her about the suspect - who was identified earlier by LAPD - calling in to the facility. Based on the look of the building and the street that police confirm he was captured on, Holder appeared to be at Bellflower Medical Center. It's possibly near the LA Community Hospital portion where psychiatric and mental health services are housed. According to audio dispatch, obtained by The Blast, officers announced they were holding a “187 suspect” at gunpoint when Holder was located in the 9000 block of Artesia Blvd. Holder was just seen being transferred over to LAPD's HQ minutes ago. Police say the murder was not gang related, but a personal dispute.